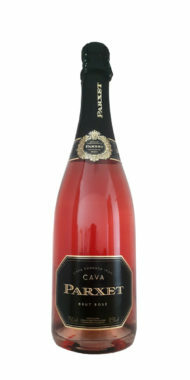 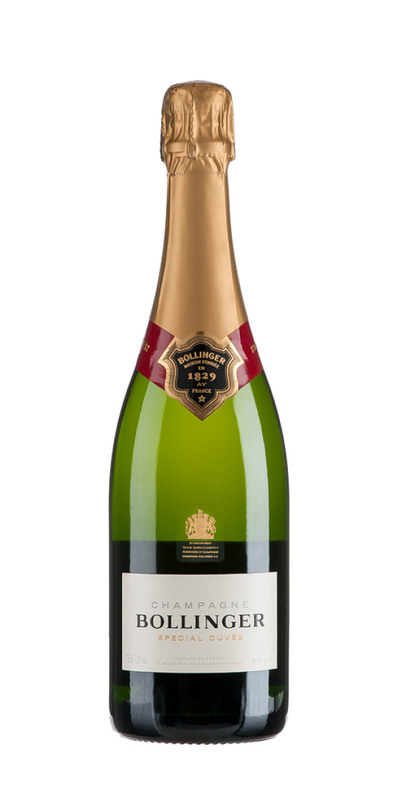 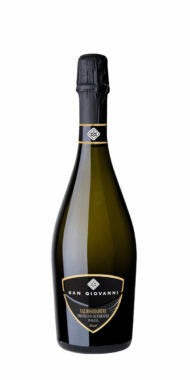 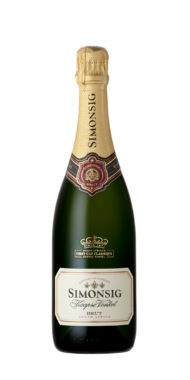 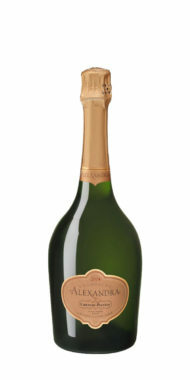 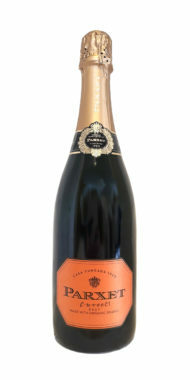 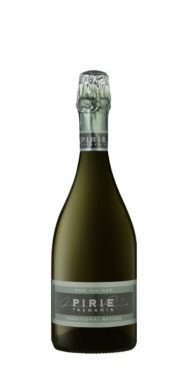 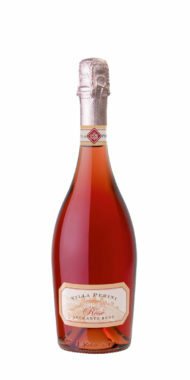 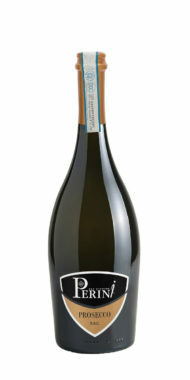 With a light dosage (8-9 g/l) this dry style of champagne has fresh flavours of citrus with hazelnuts, brioche and toast. 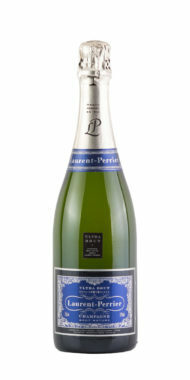 Serve as an aperitif or with shellfish. 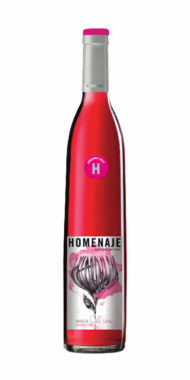 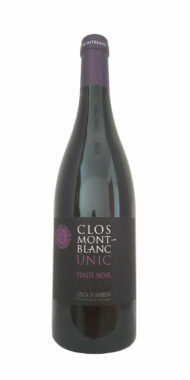 Sweet cherry notes, vanilla and subtle spice.